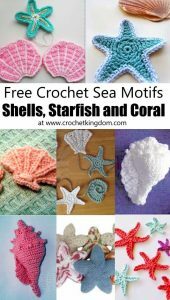 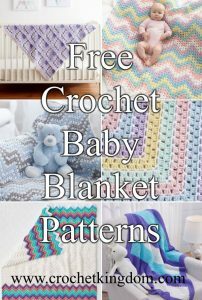 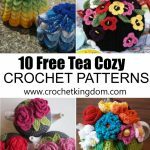 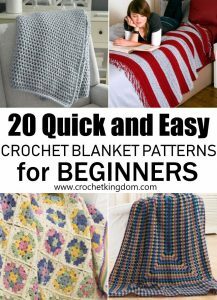 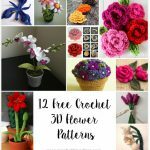 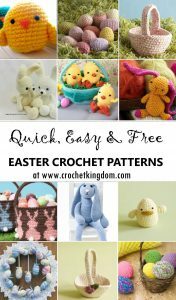 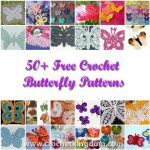 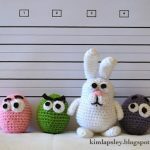 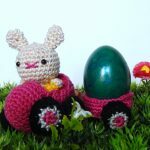 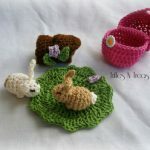 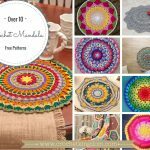 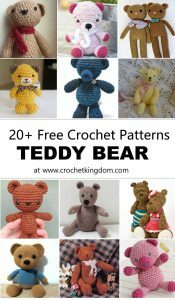 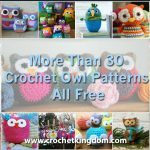 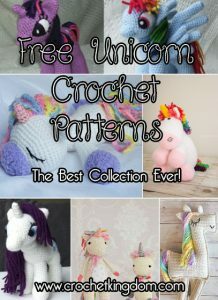 Funny Bunny Free Crochet Pattern. 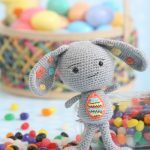 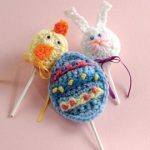 Cute little bunny to crochet for Easter. 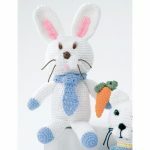 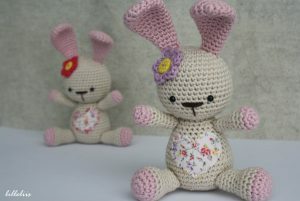 Funny Bunny is about 21 cm tall and crocheted from nine pieces.